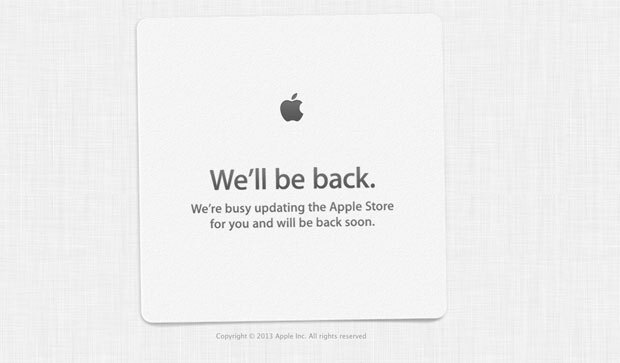 We are a little under 3 hours away from the World Wide Developers conference and right before the conference Apple has taken down the Apple Store. This could just be for some maintenance or it could be gearing up for the new hardware rumored to be announced today. WWDC 2013 will be streamed through Apple Devices running Safari here. 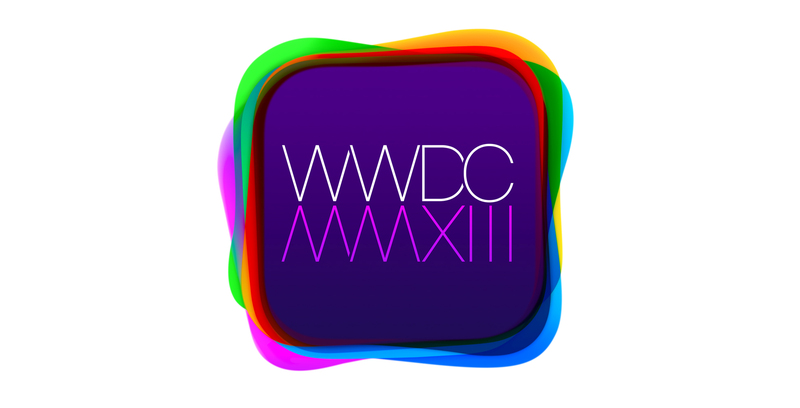 You can read our rumor roundup for WWDC 2013 here. (UPDATE: iOS and Macs Too!) Apple Will Provide WWDC 2013 Live Stream! 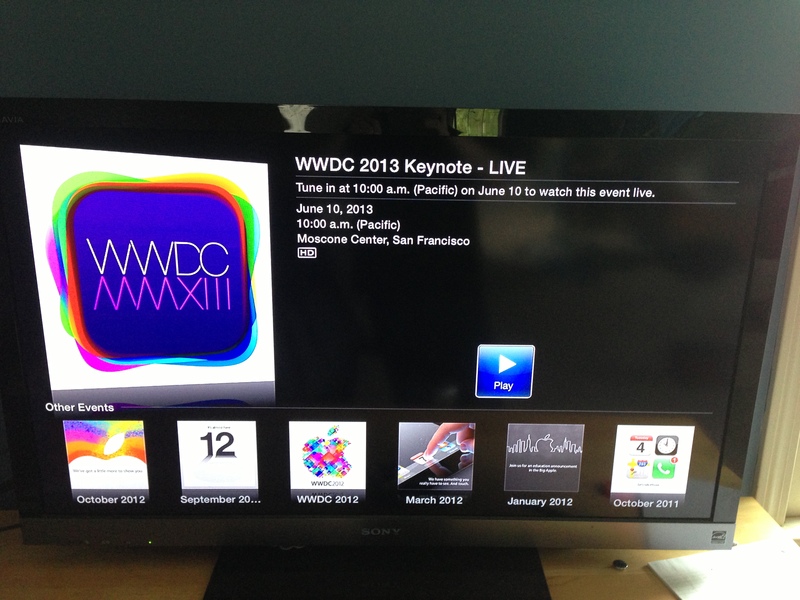 The WWDC 2013 keynote will be live streamed to the Apple TV when the event starts this morning at 10 AM PST or 1 PM EST. No word if the stream will be on other iOS devices or Macs. (UPDATE)Apple has posted that the event streaming will be online for Macs running safari and iOS devices running Safari here. This is what most people are the most excited about it would seem I can tell you for a fact it is what I am most excited about. Last year Scott Forstall was pushed out of Apple by Tim Cook making Jony Ive in charge of iOS and that makes me very excited for a few reasons. There is no real doubt of iOS getting a real change in design now after Tim Cook pretty much confirmed this at D11. Ive is expected to kill the “skeumorphic” or real world textures in the new iOS. For example if you were to go into the calendar it looks like an actual calendar. Ive is expected to get rid of this sort of design and actually I don’t know how I feel about it. It doesn’t really bother me but I want to see some changes and it will be interesting. Recently snapchat went “flat”. It is told that iOS will be more of a gray and white texture with different colored navigation bars such as an app being white but with say blue or red buttons and navigation bars. Hopefully weather will see an update to the new sort of design by Ive to be a more animated concept sort of like the weather channel app but in an Ive Apple sort of way. The image above shows a great example of what we could see. 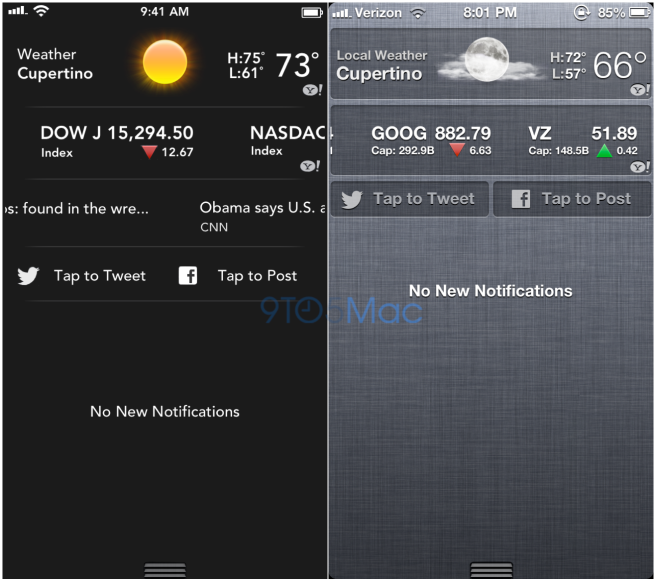 Notification center could have much improvement and Apple knows it. There could be more information showed there. The Image above made by 9to5mac shows what could happen with more information such as news to be in a sort of widget. Hopefully if this does happen Apple will let 3rd party apps have the ability to take advantage of notification widgets. 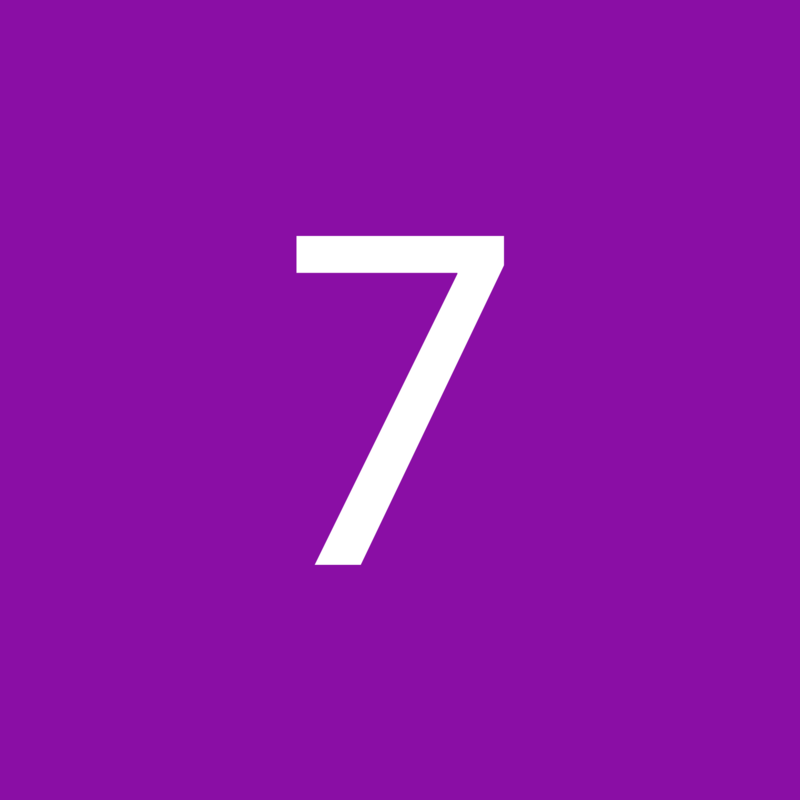 There have been news around saying iOS 7 may include the ability to quickly upload photos to Flickr and videos to Vimeo. This would sort of be like how you share with Facebook/Twitter for photos and Youtube with videos you take. Apple may also include Airdrop between iOS devices and Mac devices in this update. This function would allow you to quickly share information to other iOS devices and Mac’s. What specifically would be allowed to be transferred could include photos, documents, contact information, and more. However there were rumors of this being tested in iOS 6 being pulled right before launch. Maps for me is fine. It gets me from point A to point B very well to be honest but that is not the case for other users and it needs to be changed. Hopefully Apple has something up their sleeves for more 3D cities and better navigation data. Siri again works well for me but I wish it could do more. It needs to have offline mode for some simple tasks such as opening an app and calling say a contact but even more important than that it needs developer support. I want to be able to tell it to play a pandora station or something. Needs to happen and I think Apple will bring it to us with iOS 7. Everyone I have talked to has agreed the multitasking needs to be changed. It seems to be plain and boring compared to the multitasking of other OS’s including Android. While Apple may not do this a card style multitasking system may be introduced with the next version of iOS. 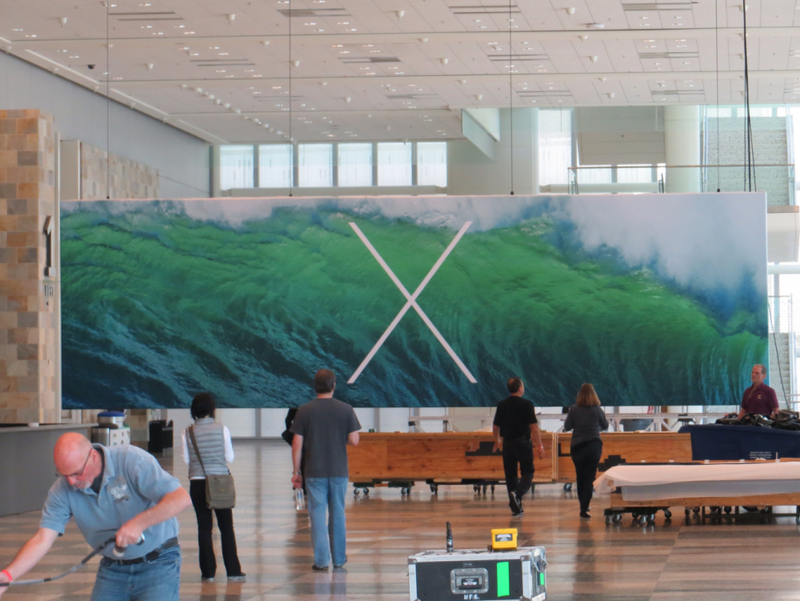 WWDC isn’t just going to be the hub of iOS, OS X 10.9 is going to be released at the keynote as well which yesterday Sea Lion for a name has been popping around due to the sort of wavy banner you see above. There has been word that 10.9 will add more features for power users such as myself while keeping the operating system relatively simple for those who want the OS to be as simple and user friendly as can be. An example of this would be tabbed browsing instead of multiwindow. Full screen mode is supposed to have better support when connected to an external display. As it currently stands if you are on your Mac using a display for a secondary display and not mirroring and enter a fullscreen app you will have the basic Linen texture doing absolutely nothing for you. Apple knows of this problem and is going to let you do something with the secondary display in fullscreen mode. The main point Steve Jobs made when introducing Lion was that Apple was taking what they had learned from iOS and what people loved and brought it to the Mac. Apple did this with more features in Mountain Lion and it seems they are going to be doing the same thing with 10.9. Apple may bring the App Switcher in the current iOS or if they are making a newer one for iOS then the newer one and bringing it to the Mac. This would benefit users who are accustomed to iOS and would allow better power and battery management running multiple apps. Siri is also expected to make it’s way onto the Mac to help you with the same things it does with iOS hopefully with developer support. As for hardware I wouldn’t expect any iOS devices to make an appearance with updated hardware at WWDC. However there may be some new Macbooks that come into light at the conference. 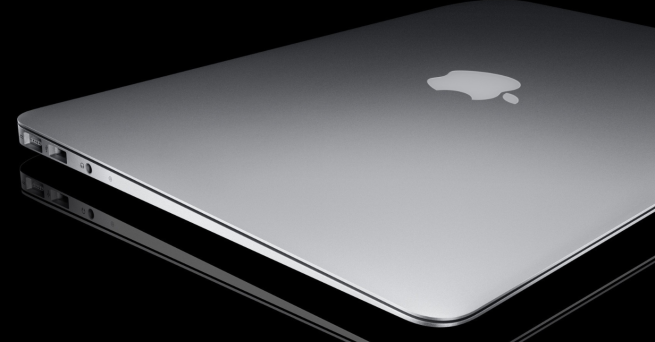 9to5mac has pricing information that appears to point to new MacBook Airs to come to light next week. The additions seem to be duel microphones and faster processors. The update would also include faster 802.11 AC networking. 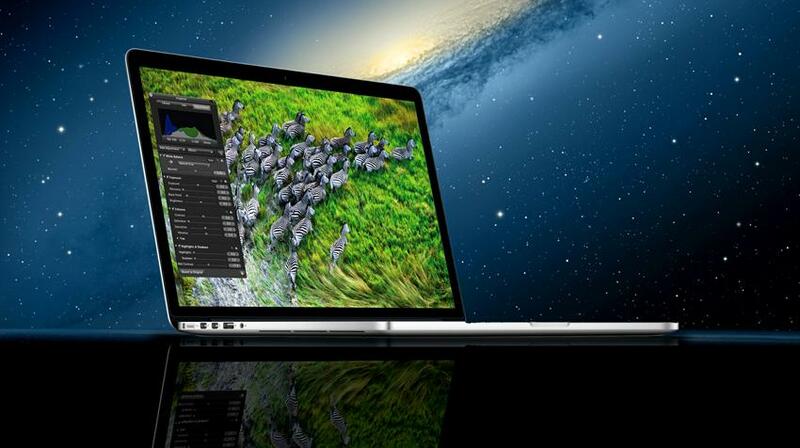 A retina display seems unlikely but with the addition of Intel’s new faster and battery efficient Haswell chipsets it could happen but at WWDC may be unlikely. There is little talk of the MacBook Pro retina or not being updated at WWDC but it is very possible that the 13inch Retina MacBook Pro could be updated with faster networking with a thinner design. Saved this for last because I am not really to sure about this one. Today it was told iRadio is a go as all major record labels had agreed with Apple’s terms for the service but if Apple decides to announce it at WWDC is a very valid question because they don’t have to they can wait for the launch of new iPod’s and iTunes later this year. The service is expected to be a sort of Pandora style experience streaming what a user has previously listened to. Also the songs would be based of interest of the user and the service could pull user data from songs purchased through iTunes or on devices running iTunes in general. Pricing would be free but there would be ads with the service and of course a paid version for all ads free. I will be covering as much as I can through my twitter (@matthewjagiela) and I will have my twitter feed on the top right of the site the day of the keynote. It is yet to be known if Apple will allow users to stream it live. The Keynote is supposed to be 2 hours long with the Betas to released to developers after the Developer portal is back up. Read More: What I Want To See in iOS 7 (iPhone) (iPad). I have gone through the weeks saying what I want to see in iOS for the iPhone and the iPad but there is one or two things I want to stress the most about. For years iOS has been relatively the same in terms of the looks which is okay but yes it is time for a redesign, however that redesign should be secondary to features brought to the system itself. I read an article over at BGR today and it really caught my attention. The main point of the article is that Apple’s iPhone is a smartphone that really hasn’t gotten smarter over the years while its competitors have. This is actually true and it has to be changed with this update. The article says how iOS 5 was a sort of catching up to the game and iOS 6 in my opinion should have been a 5.X update because honestly I can only name maybe 3 features in that entire update. Apple needs to do something big, something like multitasking in iOS 4 which is actually what I want to see improved on monday. Apple need something big and what is that? I want my information coming to me I don’t want to go searching through apps just so I can see the weather where I am. There needs to be something like live icons where the icons will show a little bit of information then you can choose to go into the app. 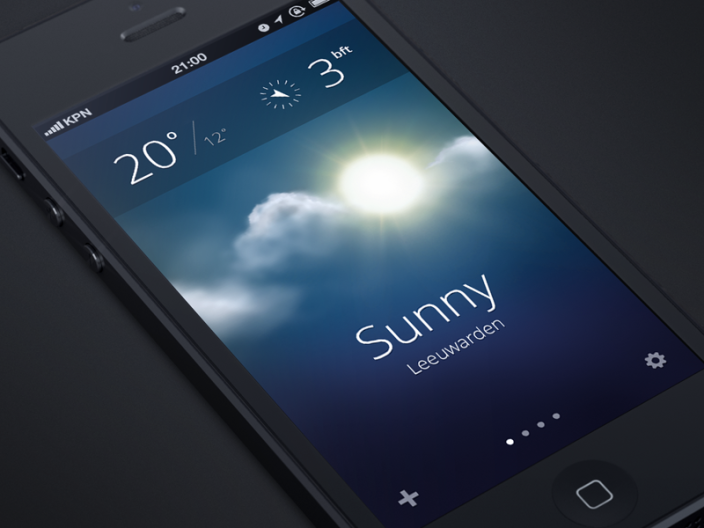 For example weather will display the temperature and if it is say sunny outside. It is something that needs to happen and it should happen with iOS 7. It is long overdue. 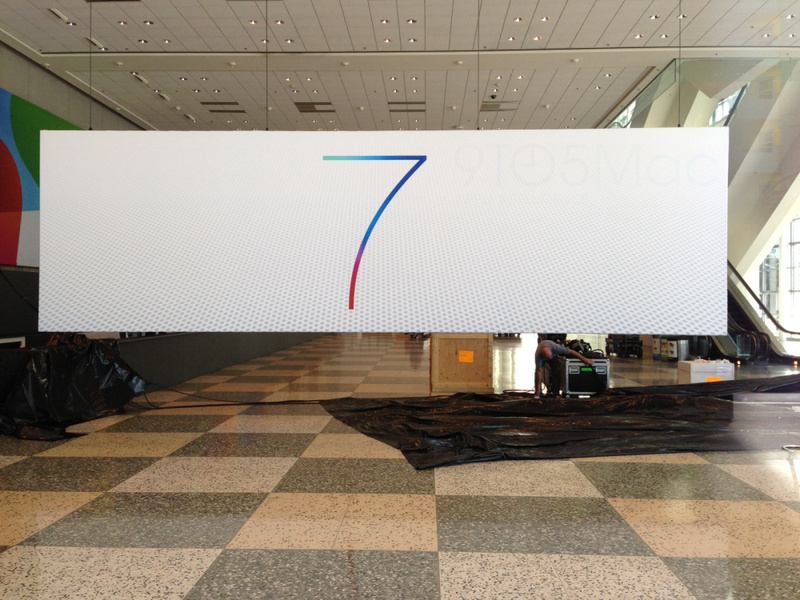 Check out our iOS 7 coverage and WWDC countdown clock. Airdrop is a great way to share files between Macs very easily. All you need to do is drag and drop the file and then it is shared if the other user accepts it. It would appear that Airdrop may be making it’s way to iOS 7 that is being revealed next week from today. Sources say that the AirDrop functionality is currently integrated into the standard iOS share menu. AirDrop will work between two iOS devices and potentially between an iOS device and a Mac. The feature will make it easier than ever to transfer, for example, a photograph or document from one person’s iPhone to another person’s iPad. While iCloud synchronization works well for sharing photos and documents between two iOS devices owned by the same person, the AirDrop feature will allow seamless individual file exchanges between iOS devices belonging to different people. This would be great for iOS as it would allow people to share something instantly with no trouble at all. I can’t wait for it and I hope it is true but Apple was rumored to do this last year and scrapped it but I hope they introduce it this year. WWDC countdown clock is available here and iOS 7 information can be found here including what I want. I talked about some things I wanted to see with iOS 7 in the iPhone and now I am going to do the same thing with the iPad. So lets get started. For multitasking I want it pretty much the same as what I said with the iPhone. Live tiles with toggles. If you want a more I’m depth look then read it in the iPhone post. Now remember this is from a software standpoint so this is not about retina or anything like that. You can find that in let’s talk about the next iPad mini. What I am talking about is 2 different apps side by side. The iPad is supposed to be a post PC device and in many ways it is but there needs to be away for two apps to run side by side at once. Maybe not in this update but someday it has to happen for the iPad to fully beat the PC. Before we get to the iPad on this one let us take a trip to 2007 with the release of the iPod Touch. The iPod left out some of the most basic apps including email and then later on got them in a software update for $10. Even though the iPad comes with standard apps there are a few missing such as a calculator and weather. Before iOS 6 the iPad didn’t even have a native clock app and instead of just installing a clock they should have brought the missing weather, stocks, calculator, and clocks app into one sort of app or section. Something like dashboard for the mac where you can have different clocks and alarms but also a calculator, stocks, and weather all in the same screen. It makes sense! Now Facetime is going to be a little weird due to the fact that it goes both on the Mac, iPad, and past and current iPhone’s and iPod Touch’s. Now With the iPad there needs to be the ability to be able to talk to more than one person at a time using the giant screen. 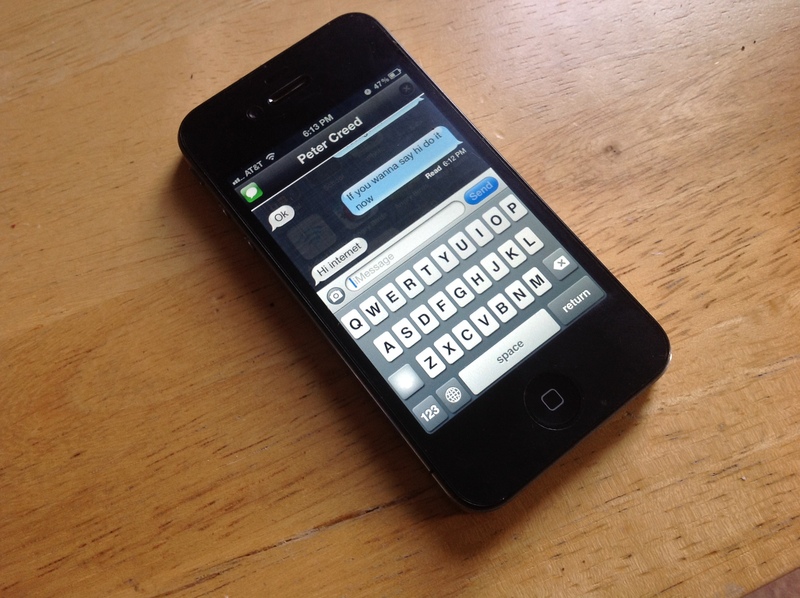 Even with the iPhone 5’s added screen size there is a way to have more than just one person chatting with you at a time. The iPad could easily fit 3 and the iPhone 5 could fit 2 people. It would work s being able to tell what device you are on then having a “+” near the end call. If both you and the person currently on call are using iPad’s or Macs you can add up to 2 more people and if one person is using an iPhone 5 you can have one extra person. If one person is on an iPhone 4/s then you can’t add someone so the call will still look fine for them. I don’t know about anyone but one of the best things about Messages for Mac and Skype is that you can share your screen with someone so you can tell them how to do something they don’t understand. Something small but I think that would be great especially for people like myself who need to help a lot of people with their iOS problems. One of the things that has annoyed me ever sense the iPad was introduced was that the home screen is exactly the same as the iPhone. Don’t even deny that it is. Without a few of the default apps the home screen is exactly the same and it is annoying me because there is so much extra space you can put. The iPad has great battery life so yes I am going to say it – GIVE IT WIDGETS. The screen is big enough for them and the battery is good enough to handle them. Just give some functionality to the space and the home screen. I have faith in you Ive don’t disappoint. Most things I want for the iPad are also in the iPhone version of this same post. So if you want to check it out: Let’s Talk iOS 7 (iPhone). I have hopes for iOS 7. I think it’s going to be great for something new. There is no doubt that WWDC is going to show us all the iOS goodies. However what should we see and expect from Mondays keynote for the iPhone? There are some things Apple needs to do and some things they should do… Get ready for a long post… Lets get started. Above shows a multitasking jailbreak tweak for multitasking called Auxo. 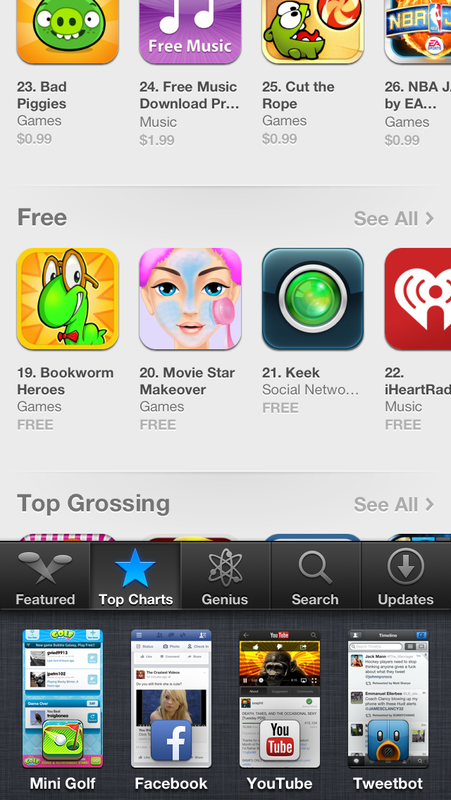 Auxo allows you to see a sort of “screenshot” off the apps that you have opened. In addition if you swipe to the right you will have music controls and if you swipe again you will have the option to toggles such as wifi, bluetooth, and more. The concept is good but could be improved. There needs to be more of the multitasking on the screen when you bring it up so you can actually see what is happening inside the app rather than having the current running app that is in an unusable state filling most of the screen. Also make the toggles under the apps running in the background. That’s what I want to see done because I am bored of the multitasking they have now. Now you may be thinking: The messaging is fine iMessage works (most of the time) and there really isn’t something to be done with it. Well that isn’t true. There is always room for improvement. I am surprised more people especially the heavy teen texters aren’t asking for a way to reply to messages very quickly without leaving the app they are in. Something like Messages+. Above is messages+ running on my old iPhone 4 (I deleted my jailbreak last night before getting a picture of it on my 5). What it does is allows you to reply to an incoming message wherever you are without having to load the Messages app. Now it looks like something Apple would incorporate and I am not sure why they haven’t done it yet. I have a hope that something like this will come to the iPhone with iOS 7 because it is honestly one of the best tweaks I have ever gotten for my iPhone. 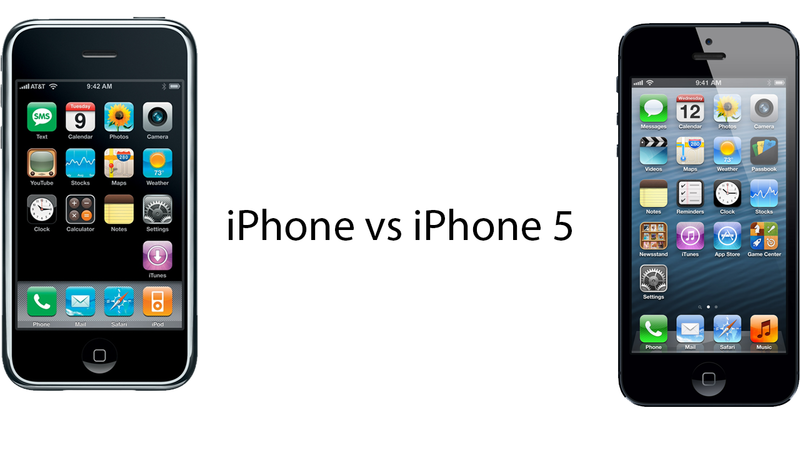 If I were to take an iPhone from 2007 and unboxed it for the first time and turned it on you would almost see no difference between the home screen from 2007 and the one on the iPhone 5. Yes there would be an absance of wallpaper and app icons would be different but by the picture shows there has been really NO change over the years. They need to do something to change this and it needs to be really with this version. There needs to be something that brings the information to the users instead of the users having to go and get it all the time. I am not saying WIDGETS EVERYWHERE but I shouldn’t have to enter the the weather app to know I should bring a jacket… There needs to be a way to have that information on the home screen without having to swipe for notification center or enter the app. I think that Apple knows this and they are going to do something about it. Alright… This is where there is going to have to be improvement. The only thing Apple has done in about 6+years of iOS to the lock screen is really put a camera slider into it. Honestly they need to do something. Again add a way to have a quick way to get information on the Lock Screen. Apple wants developers to come up with things but they need to change the lock screen to at least have maybe a calendar up there. Do something… ANYTHING. Siri is kind of weird in the sense that there is so much you can do with it but it doesn’t always work with some of the things it is supposed to currently be able to do. To make Siri even more successful then it already is you need to add developer support. The jailbreak community has Siri do some pretty insane stuff but you shouldn’t have to jailbreak to make Siri developer enabled. Siri needs to be available for developers who don’t want to have to release it for jailbreak. What I mean is allow it so if you have pandora installed you can tell Siri what station you want to listen to without actually having to go and select it yourself. Small things. At the moment those are the big things I really want to see. There are a lot of small things I want to see but I don’t think they are big enough to be included but maybe in a video later. I have high hopes for iOS 7 for the iPhone and I can’t wait to load it on my iPhone 5.